Do promo items really make a difference in the grand scheme of marketing? Continue reading to find out! We also have stories about Mother's Day, internet privacy, and SEO in this week's Inbound Marketing Highlights. Do you know what SWAG actually stands for? Many think its: Stuff We All Get, but it actually means: Souvenirs, Wearables, And Gifts. Studies have shown that swag can have a huge return on investment if utilized correctly. Now a 40 billion dollar industry, many companies are realizing the true value of swag. Swag has the power of being a walking billboard or commercial for brands who have a smaller marketing budget. However, when it comes to promotional items, it's important to remember quality over quantity. If you're giving away cheap or low quality items, recipients are likely to throw them away instead of using them. It's best to splurge a little and get a t-shirt with better fabric that will increase the amount of wears. 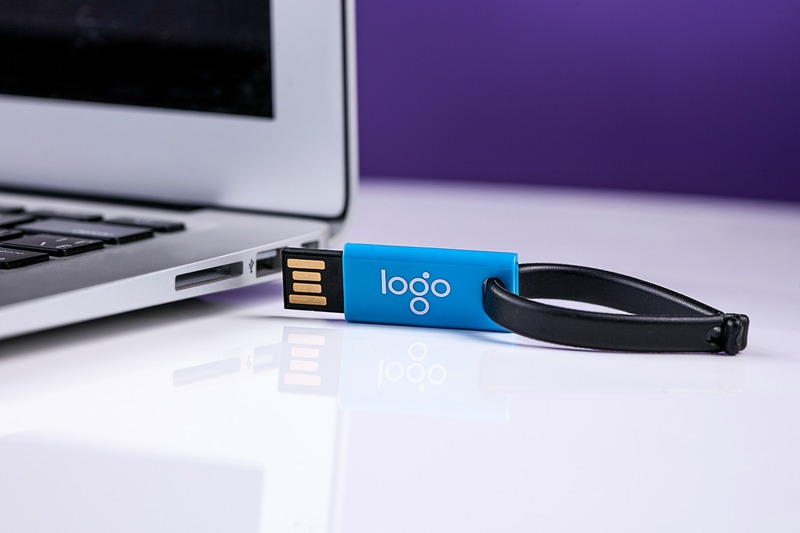 People who use swag items everyday are likely to turn into evangelists for your brand! Ever since internet privacy concerns have been brought to national attention, DuckDuckGo, an alternative search engine has been on the rise. Unlike Google, DuckDuckGo never stores your personal information or search history. This means, that it doesn’t follow you with ads or track you across the Internet, making it more appealing than ever. Searches on the engine have increased 50% alone since last year. While there were 6 billion searches conducted on its site in 2017, the daily average number of searches in 2017 was around 19 million. DuckDuckGo now has a global search market share of around 0.22% Although this may seem low, it is important to note that this percentage has doubled and is rapidly increasing. And because of its growing popularity, many brands are wondering how to optimize their website to appear on DuckDuckGO. Check out this article for some SEO tips. Mother’s Day spending is expected to increase this year. It is estimated to reach $23 billion in 2018, a 61% increase since 2009. The biggest spenders for this holiday are the 35-44 year olds, averaging $224 each. Surprisingly, Mother’s Day is the third highest spending holiday behind Christmas and the Back-to-School season. Most common gifts include: flowers, dining, and jewelry. The National Retail Federation estimates that Americans will spend an average 180 dollars per person. Experts suggest experiential gifts this year such as taking mom to a spa day or a concert. These gifts produce memories which last longer than material items, allowing the family to continually celebrate their mothers. Although programmatic ads have recently lost our trust, they offer so much opportunity that marketers simply cannot afford to fall behind.Certainly, there have been some valid concerns, debatable platforms, and less than well-intentioned practitioners out there. But I believe the good outweighs the bad – and the opportunity for cost-effective, targeted marketing is too good to ignore. And while there have been instances of ad fraud, programmatic ads offer a method of individualized targeting that's more refined than any other type of advertising. It is also necessary when personalizing a high volume of ads, which improves customer experience. Continue reading here for more on the good and bad of this technology.